This is an advanced, all-access program designed to fast track and totally transform your trading. This is for traders who are fully committed to their trading success and want to master trading a truly diversified portfolio across all asset classes. 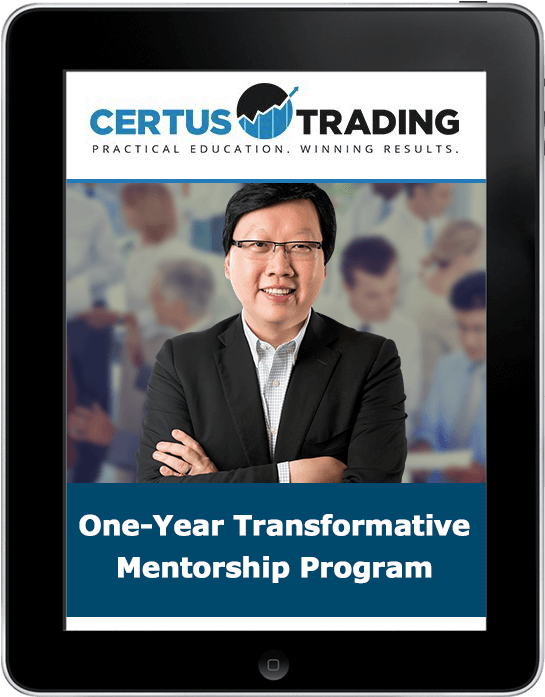 In this 12-month, limited-enrollment mentorship program, Matt will personally guide your learning as you master various advanced strategies using technical analysis. You will have personal email access to Matt to ask any trading-related questions. Matt will share EXACTLY what he’s trading with you every week, so you can learn how he trades in real time. You will learn Matt’s top trading strategies and systems as well as his methodology to building trading systems.